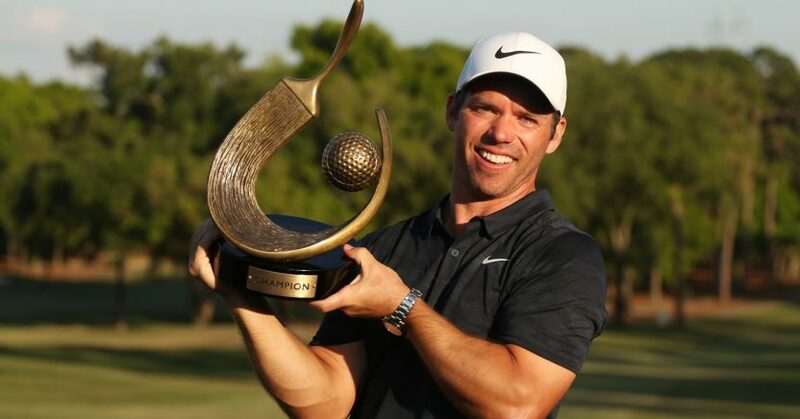 Paul Casey retained the PGA Tour’s Valspar Championship after a captivating final day in Florida. The 41-year-old Englishman led by one shot after 54 holes at Innsbrook Resort’s Copperhead Course, but dropped three shots on the front nine as a pack of players applied pressure. And, after dropping a shot at the 17th hole, Casey fell back into a tie for the lead with Canada’s Jason Kokrak at eight under par. But Kokrak made a bogey at the final hole, meaning Casey needed a par four at the last to win. 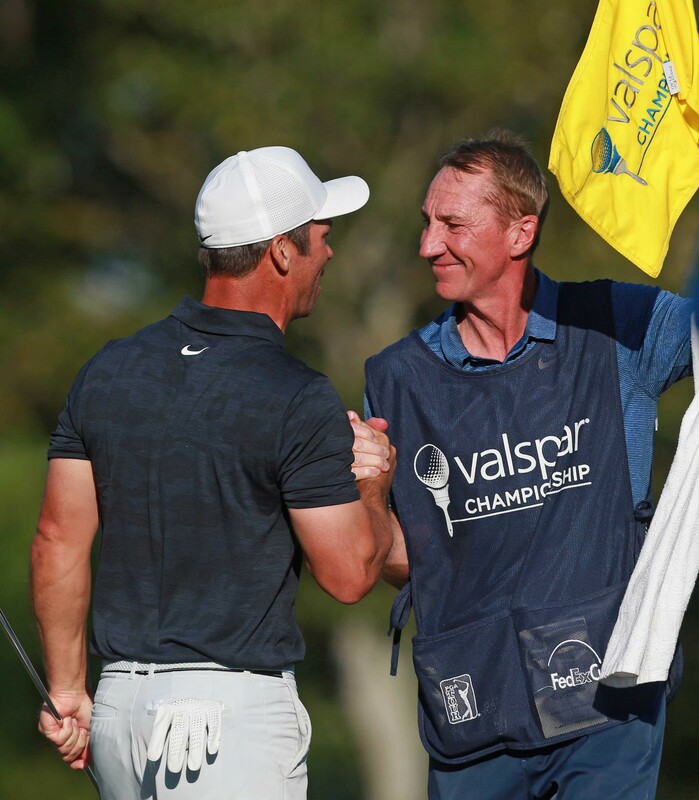 He found a fairway bunker off the tee, but hit the green from 130 yards out and two-putted to for a closing 73 to secure his third career PGA Tour title, and become the first player to retain the Valspar Championship. Casey was one shot clear of Dustin Johnson going into the final round, but the world No.1 started poorly, dropping shots on the third and fourth holes, and never got into the mix, shooting a closing 75 and sharing six place with Jon Rahm and Robert Armour. Instead, pressure came from Louis Oosthuizen, who took the clubhouse lead with a closing 70 to finish on seven under, which saw the South African claim a share of second with Kokrak.